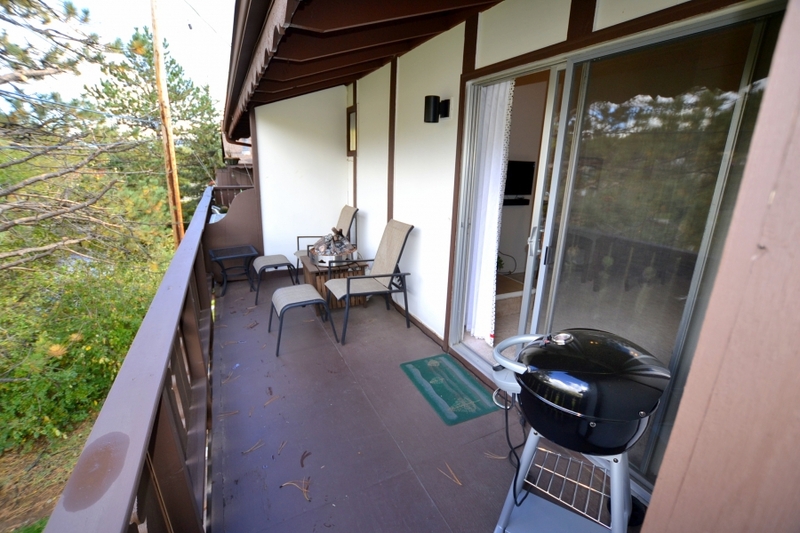 This charming second floor condo on the Fall River will ease away stress as you listen to the sounds of the river/waterfall outside the patio door. 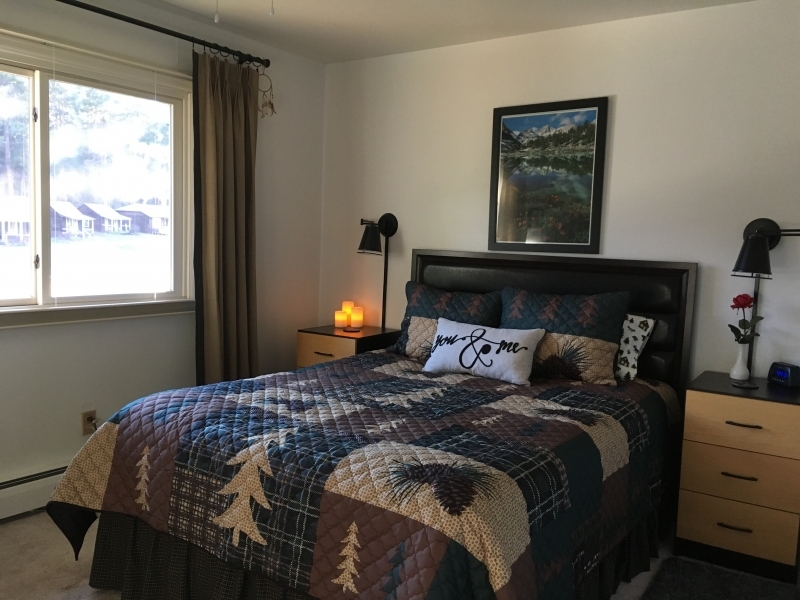 The cozy single bedroom floor plan is perfect for celebrating any special occasion or merely as a chance to “getaway” from life’s fast pace. 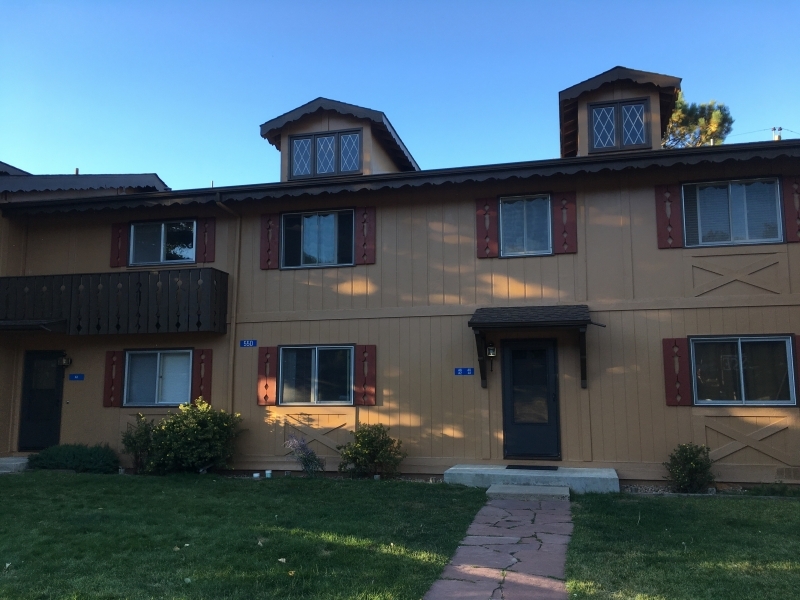 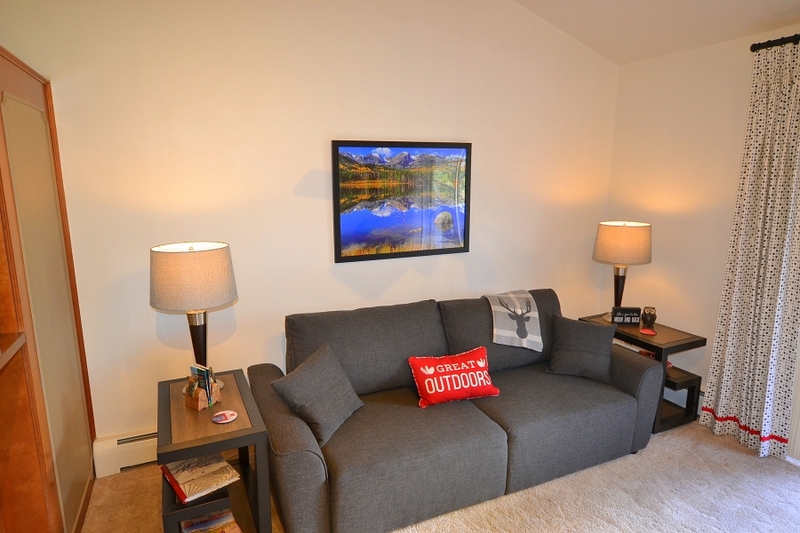 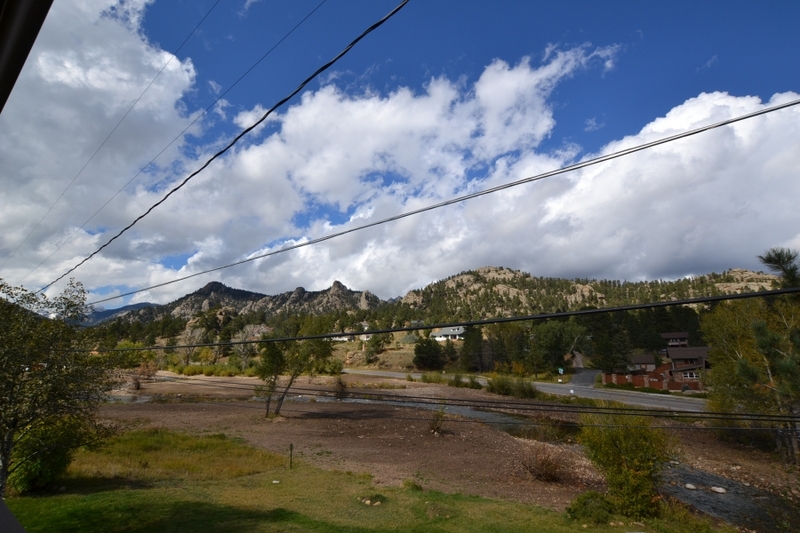 Adjacent to the historic Elkhorn Lodge, it’s a two minute walk to all downtown Estes Park has to offer. 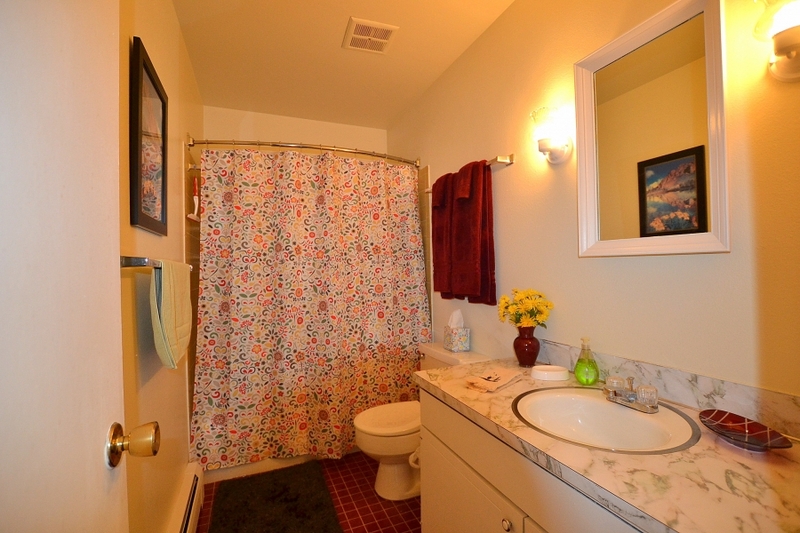 This unit offers both serenity and convenience in one package. 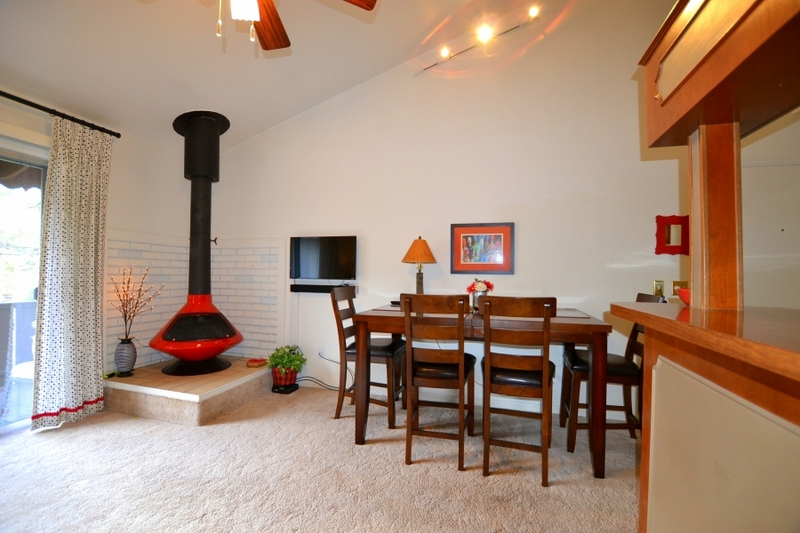 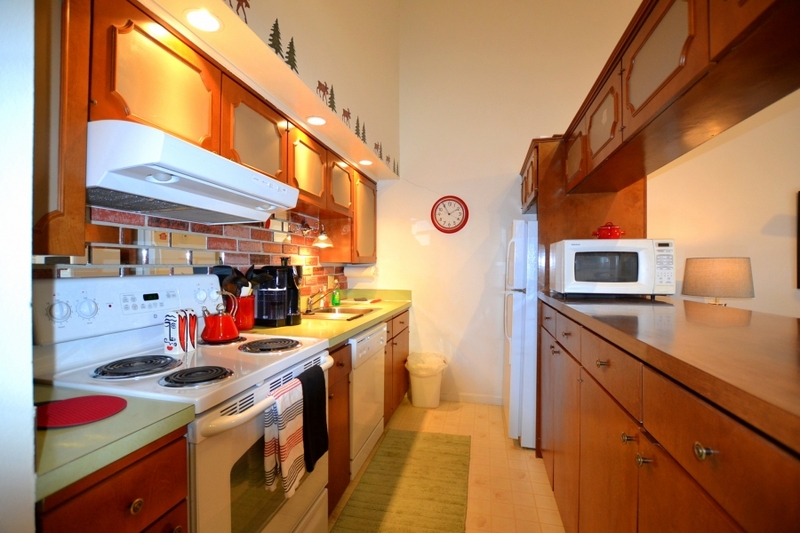 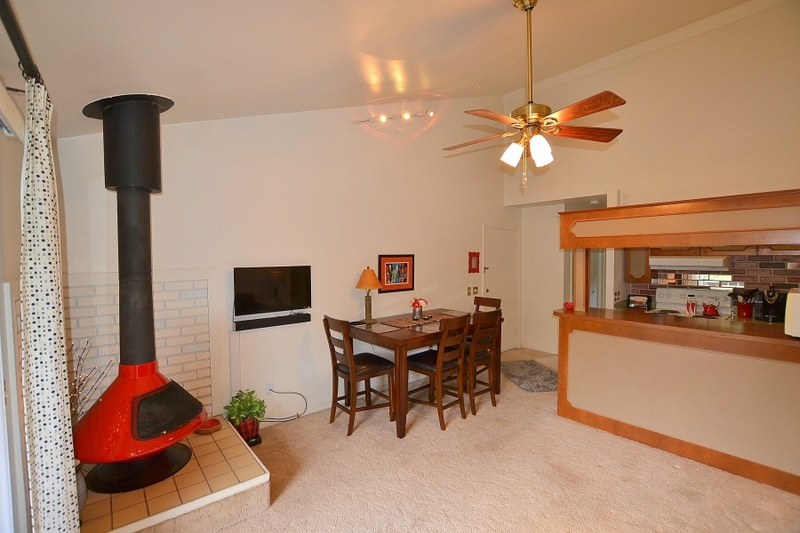 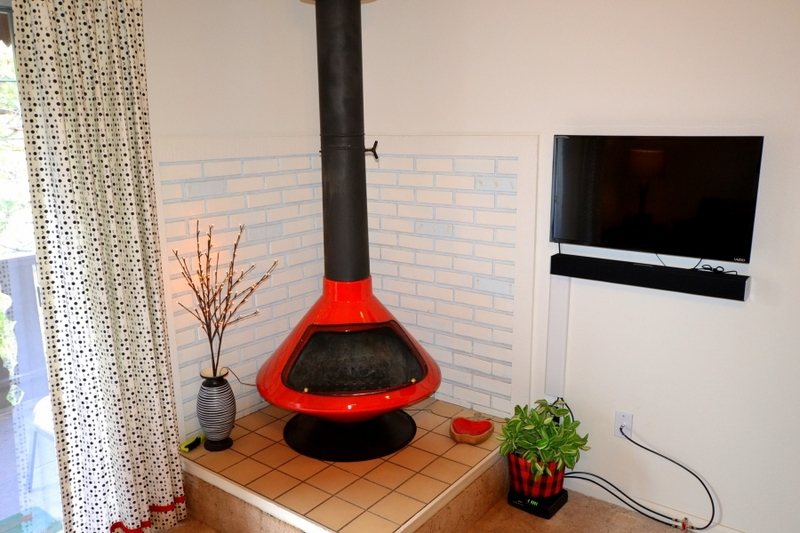 Fully equipped kitchen, retro wood burning fireplace, and iCoffee machine (accepts any brand cups) offer you a simple, yet comfortable retreat.